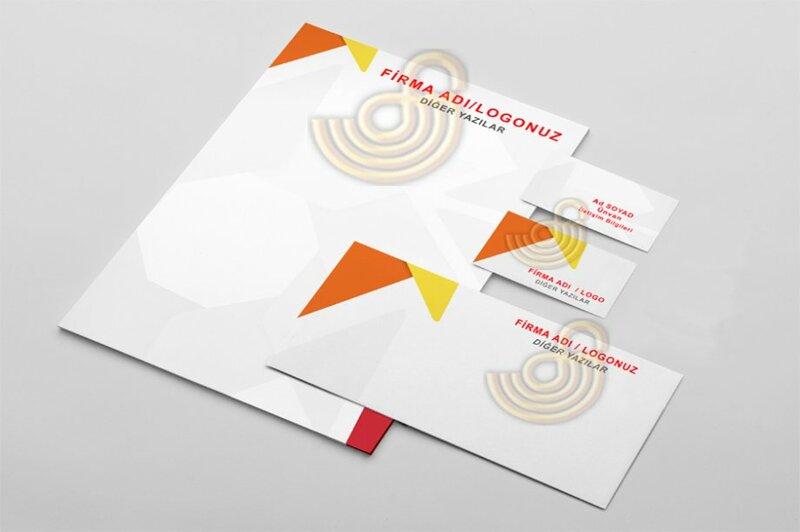 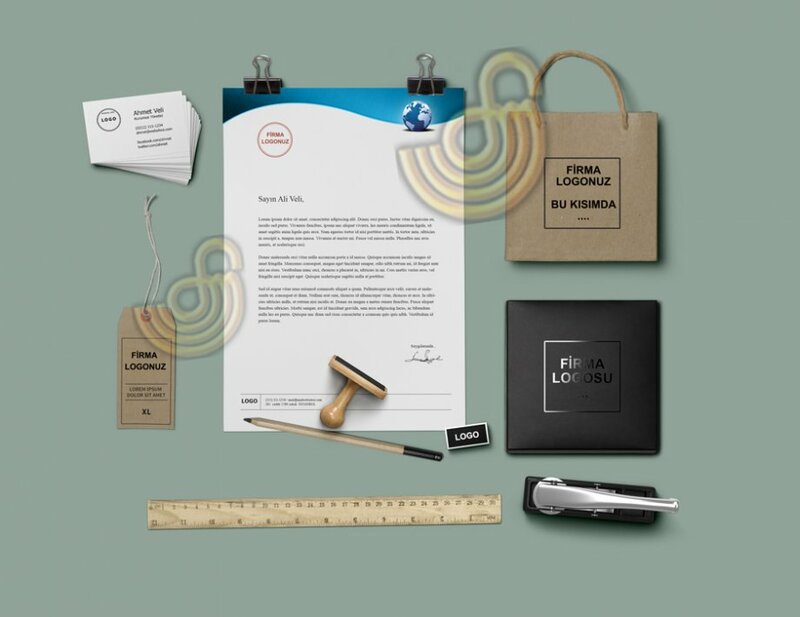 Corporate Identity Printing : We can print your letterheads , large and small size letterhead envelopes , windowed envelopes , business cards , presentation folders with Cd-Dvd Rom fitting aparatus , the best way will reflect your company or institutions. 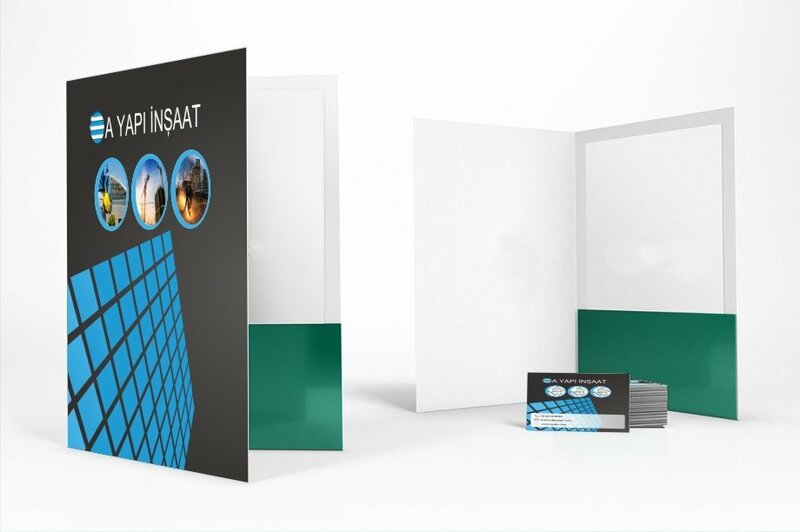 We are printing with your own design or custom designs with various paper and binding styles..Contact us now. 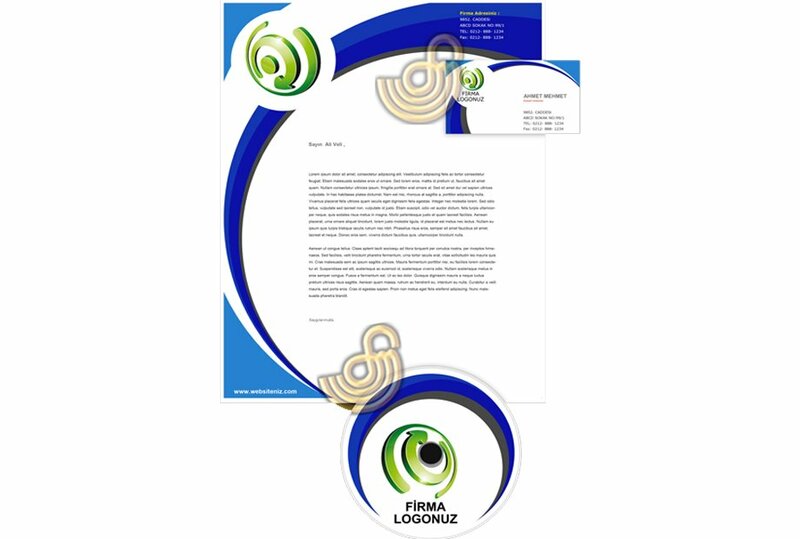 Contact us now for all corporate identity printing needs..